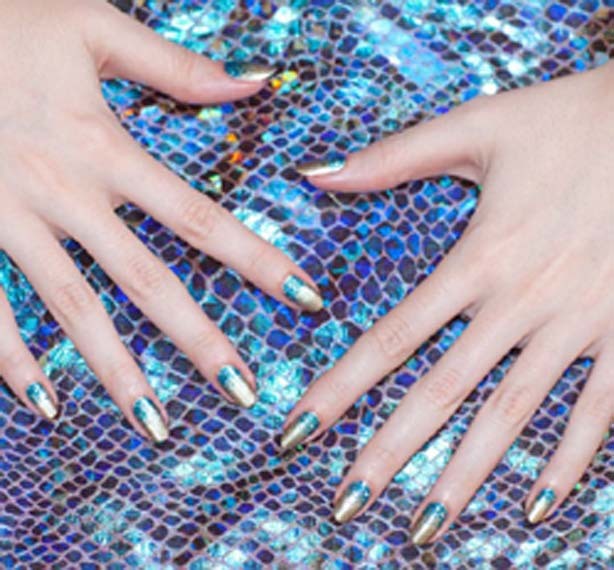 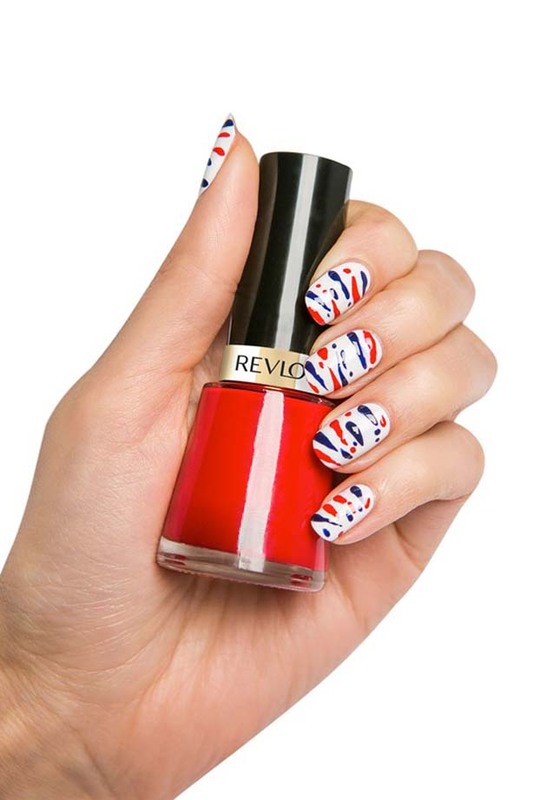 Here are top nail art design trends for women and girls to get inspiration to pop this season. 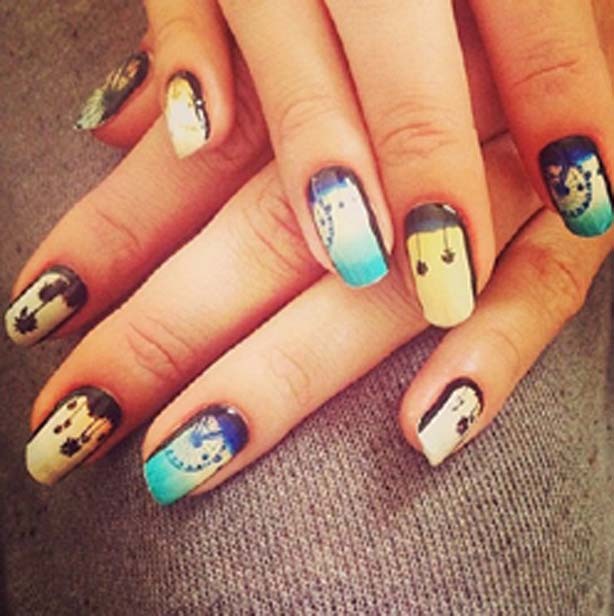 Nowadays nail art has become an important fashion accessory. 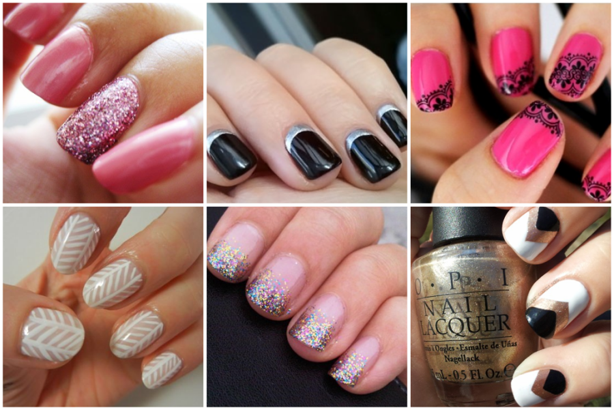 Every woman or girl wish to look fashionable and beautiful and nail art is a wonderful way to enhance your personality. 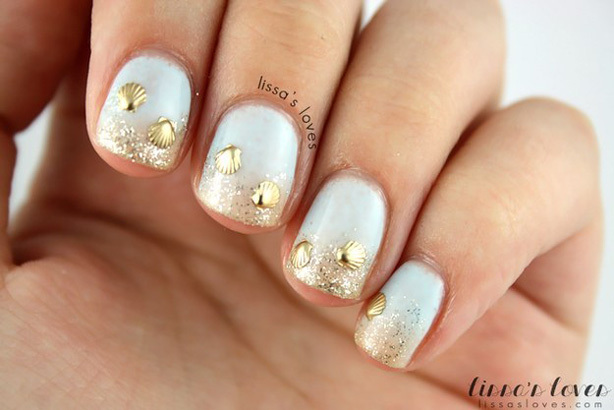 And you can try different nail designs to add value to your dressing the key to apply nail designs is just practice. 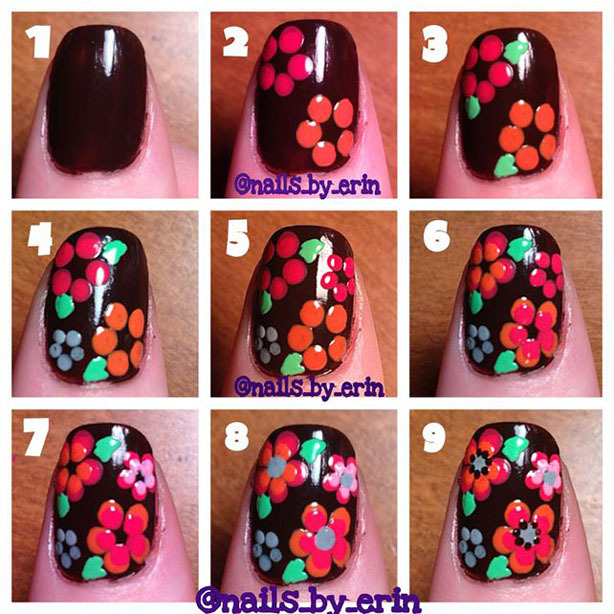 See here how to apply nail polish in an easy way. 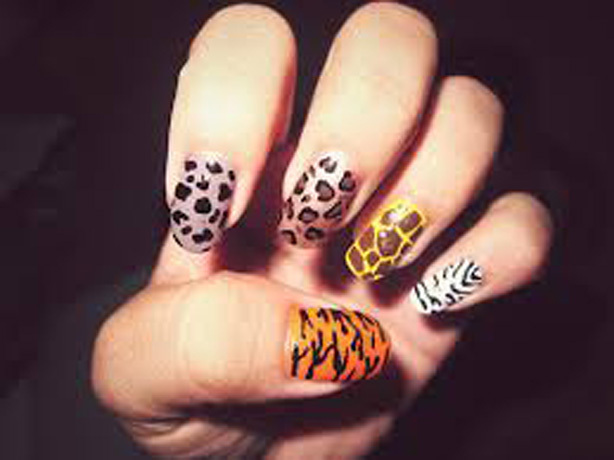 If you are a beginner start with polka dot nail design and leopard print nail designs as it is very easy to do with the help of tutorial that I have shared in one of my post, it is really easy to do at home. 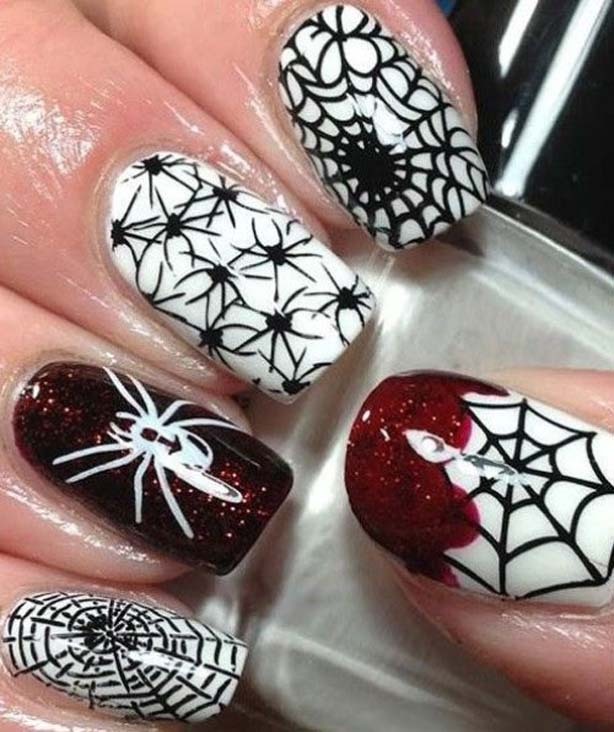 I am sharing here, celebrity, catwalk and cosmetic brand latest nail art trends and ideas with pictures for you to pop this season with some different style. 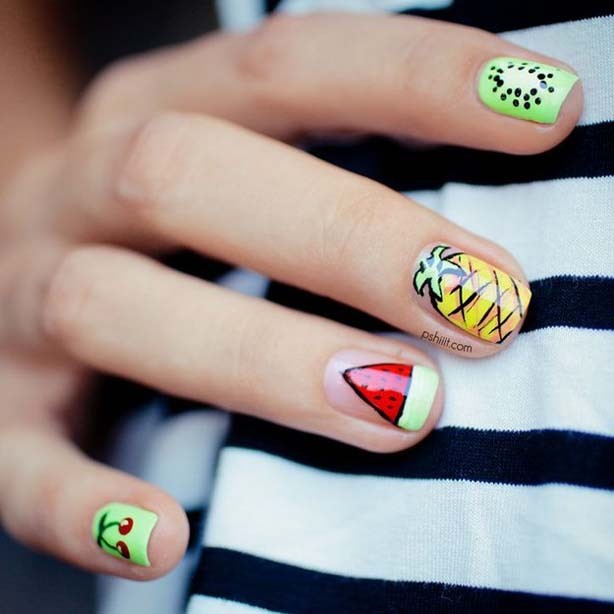 1.Palm trees and sunset inspired nails.